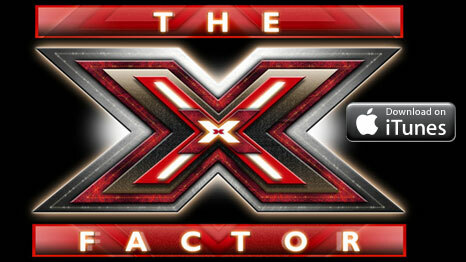 Who won X Factor 2012? Congratulations James Arthur, X Factor winner for 2012. After 10 greulling weeks, the show came to an end at the NME Manchester Arena, with the 3 finalists, James Arthur, Jahmene Douglas and Christopher Maloney all battling it out for the coveted title of 2012 UK X-Factor winner. The winners song, ‘Impossible’ is a cover of the 2010 hit by Shontelle. James, who is now guaranteed a multi-million pound recording contract, will hope to emulate previous winners such as Leona Lewis and Alexandra Burke. The runners up, Jahmene Douglas & Christopher Maloney proved to be worthy contestants and will also hope to gain record contracts and follow in the footsteps of One Direction and Olly Murs. Christopher Maloney was voted off first on the Saturday evening, leaving Jahmene and James in the final 2, where they both sang their respective songs in the hope of securing the crown of X Factor winner 2012. James sang the enventual winning song, Impossible by Shontelle, whilst Jahmene did the classic song by the Beatles, ‘Let it Be’. James becomes only the 6th Boy to win X factor. Will James or Jahmene be at any of next years music festivals? If they are, we’ll be sure to update you.